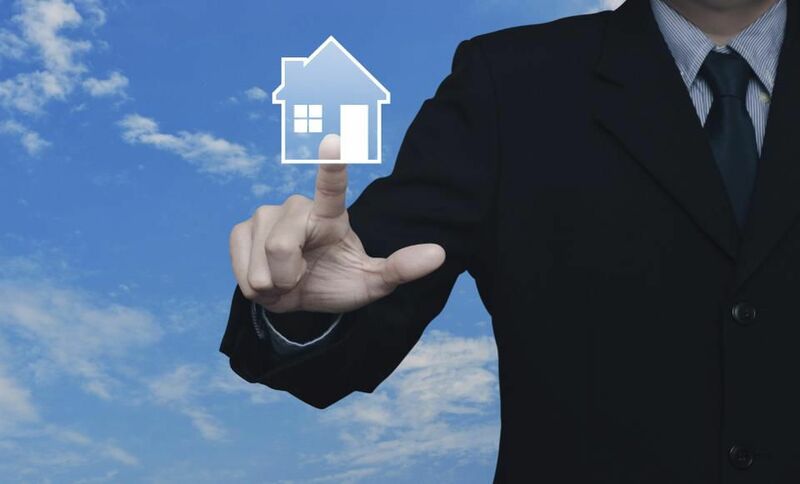 The real estate industry is not well-known for technology adoption. For too many years, the 2 million real estate agents in the U.S. have relied on a disparate set of more than 250 third-party technology tools — none of which are integrated, creating more work, not less. Beyond the fact that thoughtful, well-designed, agent-focused tools have not existed until recently, there’s another reason behavior in this space has remained somewhat status quo: change is hard. In order to build tools that agents will actually use, it’s essential to recognize how difficult it is to alter behavior. Agent-focused technology, however, shouldn’t be built around deals and dollars. For technology to truly transform this industry, it has to make agents’ lives better. Having access to great technology isn’t enough. Agents have to understand why we’re building the tools we’re building, feel empowered to use them and be confident that they will make their jobs, and lives, easier and more enjoyable. Ask agents what they want, making them part of the technology adoption process. We try to make the customer — in our case, the agents — the focus of our platform. They sit in the same office as our technology team, which makes our product development process extremely collaborative. It's a priority that we ask agents what they want. We don’t rely solely on surveys or focus groups to find out where our customers’ lives can be improved. Instead, agents often provide us with feedback in person or invite us along to meetings with their clients. Over 100 agents have become part of an early testing group, getting early access to the buggiest, most unpolished versions of our newest tools. Having them so intimately involved — from what a particular tool should be called to what color a button should be — has enabled us to build technology that makes agents lives' better and allows them to meaningfully grow their business. Simply put, treat your customers like partners, ask them questions and take their feedback seriously. Showcase success and incentivize adoption. We track product usage weekly, run leaderboards in every market and incentivize our agents by hosting contests and rewarding high rates of adoption. We encourage agents by offering recognition and certain perks, like driving traffic to an individual listing by featuring it on our homepage. When it comes to using new technology, every customer wants to know what success looks like. By highlighting the success stories of early adopter agents already using your tools and how they help them, you can create a compelling case for wider adoption. Tracking usage in real time and responding to it is critical to success. Today, our product development process happens in stages with multiple feedback points baked in throughout the cycle. In order for a tool to “pass” to the next level of development, a group of testing agents has to give unanimously positive feedback. The best technology-driven companies have a disciplined approach to data, enabling them to anticipate product feedback. Sourcing this feedback during the product development cycle rather than after a product launches often results in a better roll-out process and much wider adoption. Integrate training into a continuous learning environment. Every agent, in every office, across every market has access to in-person training for every product we offer. Trainings are steeped in real-life examples, conducted by a dedicated team of specialists we call Agent Operations. Intimately familiar with both our product suite as well as the agent’s workflow, their responsibility is to support product usage amongst agents, act as ongoing liaisons between agents and our technology teams and provide feedback on how products are being used in the real world. On average, our team conducts 1,500 trainings a month, in both one-on-one as well as group formats. While every agent is trained on our core toolset, additional trainings are designed to uniquely fit an agent’s priorities and focus. Agent operations specialists spend a significant number of hours training our agents, which start on an agent’s very first day. But every product, every customer, every industry is unique. Training programs should be custom built for a specific customer and how the technology integrates into their everyday life. For example, think about the appropriate ratio of trainers to customers or how as customers increase, you can efficiently scale training programs. Finally, and perhaps most importantly, training is never “finished.” The best technology companies rely on powerful ongoing support programs to keep customers engaged. The real estate industry, and the need for change, remains massive, and we still have a long way to go. The good news is the industry is poised for continued improvement and we’re confident that with the right people, the right processes and the right philosophy, the real estate industry truly stands to see a full transformation for everyone involved.